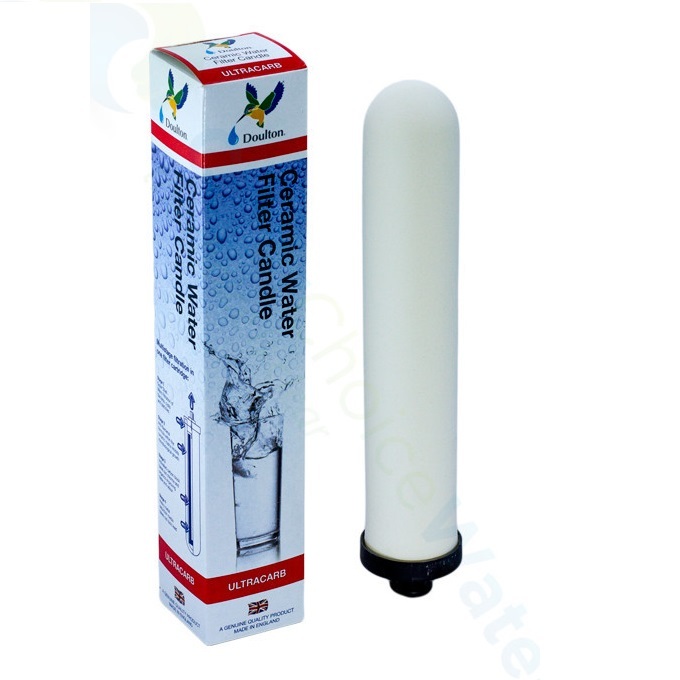 This cartridge is the new Doulton Ultra Carb which fits into the Doulton Stainless Steel 10″ countertop water filter. The Ceramic Cartridge is designed for use in “pressure” filters not gravity water filters. 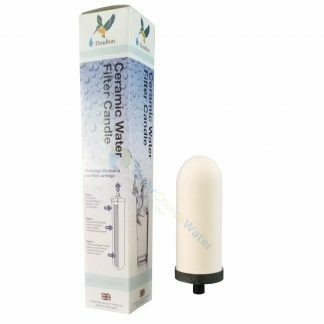 It works using a three stage filtration process. The short mount is ¾ inch or 19mm long. The candle sold on this page is the short mount. The long mount is 1 ¼ inch or 36mm long. The Doulton Candle has silver incorporated into the strutcure which gives the cartridge unique self steralising properties which means you never have to stearlise the ceramic filters manually. This is unique in that other cartridges are impregnated with silver, the Doulton range have it built in to provide un matched performance. 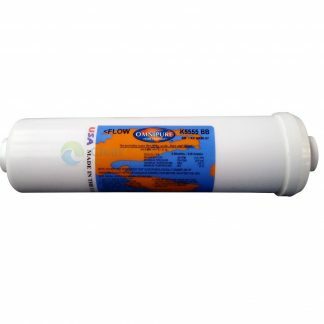 Stage 3 is a carbon block which is inserted inside the ceramic, this also contains lead and heavy metal removal media ensuring that this filter will remove not only chlorine and disinfectant by products but also will remove almost all the contaminates from the water supply. 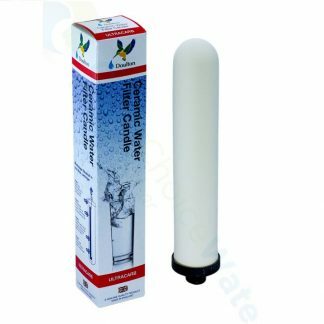 As with all carbon block cartridges, this candle will not remove fluoride.